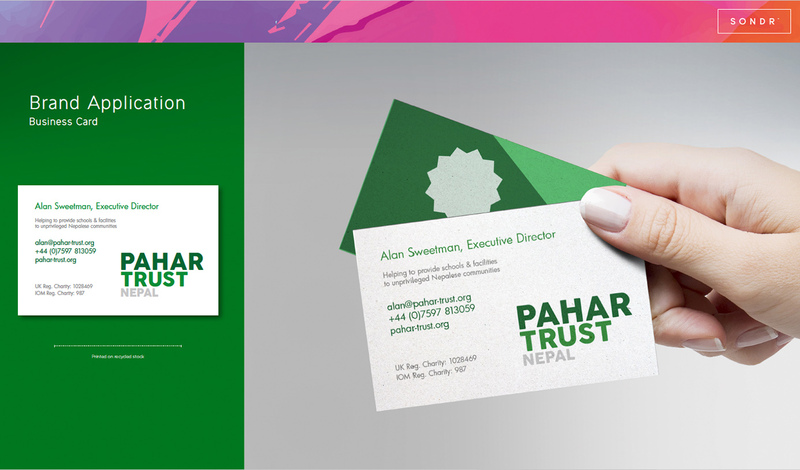 The Pahar Trust Nepal is a British-based charity whose main focus is improving the education and health services to young people living in remote areas of Nepal. Brief The Pahar Trust Nepal was established by two ex-Gurkhas in 1993, and over its 25 year history has raised over £3.5 million and delivered more than 237 individual projects that have benefited dozens of local communities throughout Nepal. 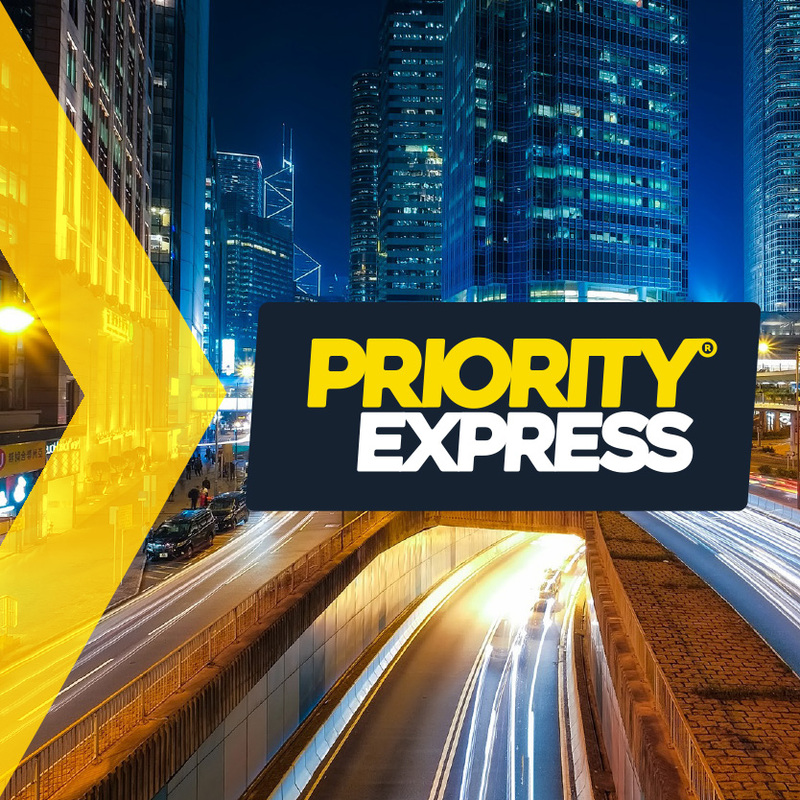 With all the excellent work achieved over the years, PTN were looking to develop their profile and launch a new website that would enable them to continue their current work but also grow the scale of the projects undertaken. 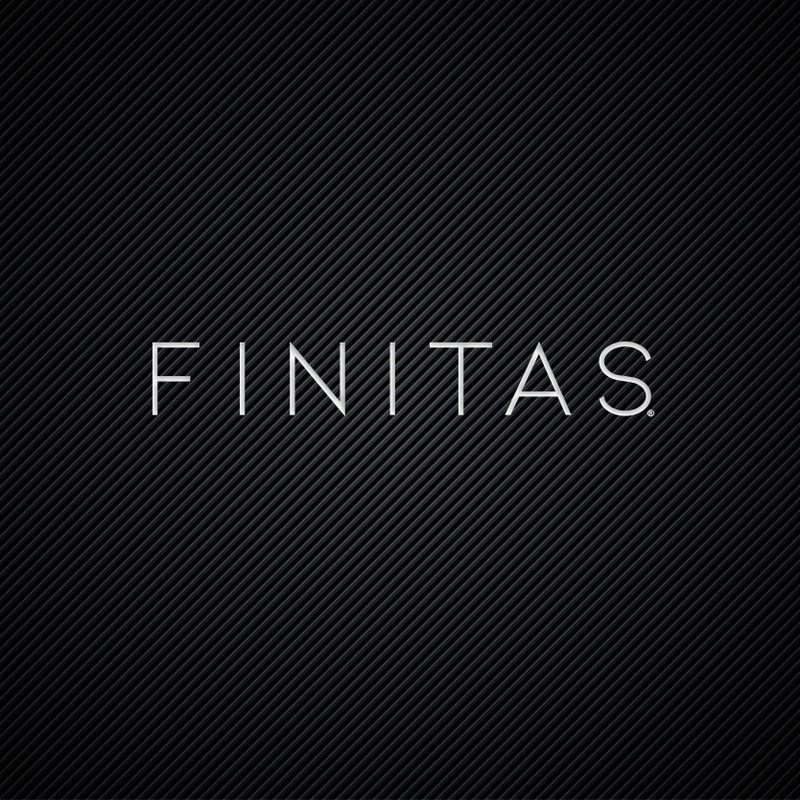 Working in a collaborative approach with the senior team at PTN, we set about evolving the brand to better reflect the charity's core values and become more contemporary to echo their aspirations of the future. The brand was launched to coincide with the 25th anniversary celebrations held in Nepal to critical acclaim by staff, trustees and locals. 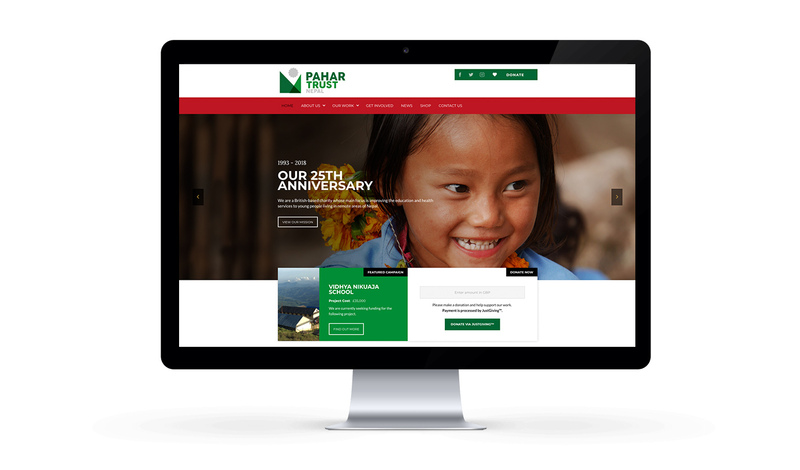 The new site is also live at www.pahar-trust.org, view the case studies of the great work PTN has achieved and if you can, make a donation to allow them to continue to improve young people's lives throughout Nepal in the future.